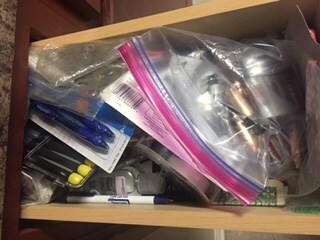 Do you have an out of control junk drawer? 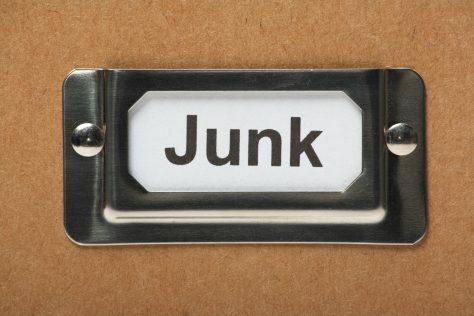 How to Declutter Your Junk Drawer Successfully. Ok moms nothing is worse than having a total mess junk drawer. It’s awful and embarrassing at the same time. 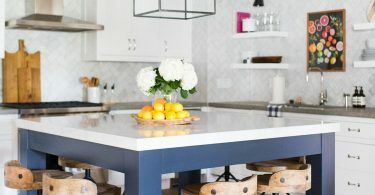 As a mom, we all want to be organized in our efforts to keep our homes clean. There are ways to stay on track and make cleaning easy and seamless. No matter if it is your coupon, junk, or anything laying around drawer it is easy to clean, sort, and be organized. 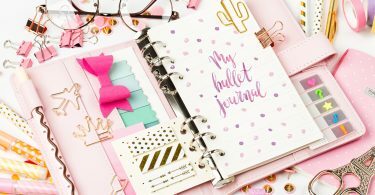 Here are five steps that will help you clean and stay on track for being organized. 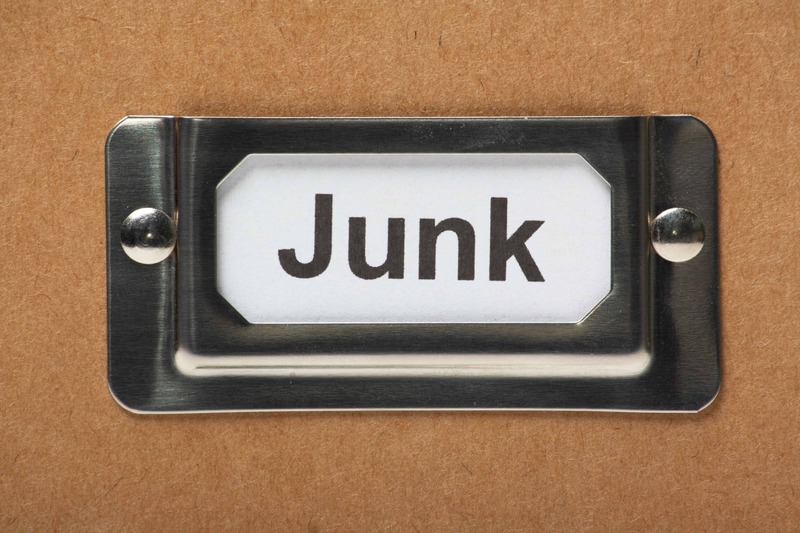 Declutter and organize – This is one of the most important steps when organizing a junk drawer. First, you must take the time to prepare to organize and have space to clear out unwanted items. Next, the second step is separate and organize carefully. Separate and arrange into neat piles – A simple task of cleaning always starts with a plan. For example, arrange specific piles such as “keep” and “throw away”. 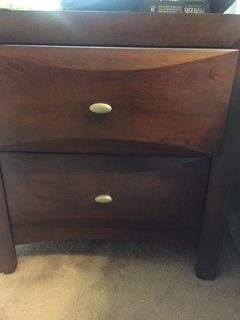 Make it simple to get rid of unnecessary items in your drawer. You will be happy with how much space you now have in the drawer. Have a storage solution – After cleaning it’s important to find real storage solutions. First, having adequate containers is essential and helpful to maintain an area free of clutter. Thankfully, there are options for plastic containers, storage systems, and even small containers like drawer liners that fit comfortably in small spaces. Check places like Walmart, Target, or your local dollar store for affordable containers. Have a fun cleaning night – Why not make cleaning a fun quality time activity! Schedule a time for the whole family to enjoy cleaning together. In fact, use the drawer as a starter project to embrace cleaning at home. Retrain your habits – Lastly, to avoid clutter and junk start with changing your current habits. Sometimes it helps to have a mental vision of a clean space. Use a camera or your phone to snap a quick photo to embrace your idea of a clean environment. Then you will have an actual image and a mental picture to help inspire you to a new way of cleaning. A Clean and Organized Fridge–Starting at the Top! A freelance writer, volunteer, traveler, and most important job being a single mother. Nothing is more important than sharing advice and collaborating with other mothers about what is best for our children while inspiring other mothers with positive encouragement. I am glad to be a voice and find solutions to those unpredictable life situations.